The Seattle author gets heavy with exquisite prose. 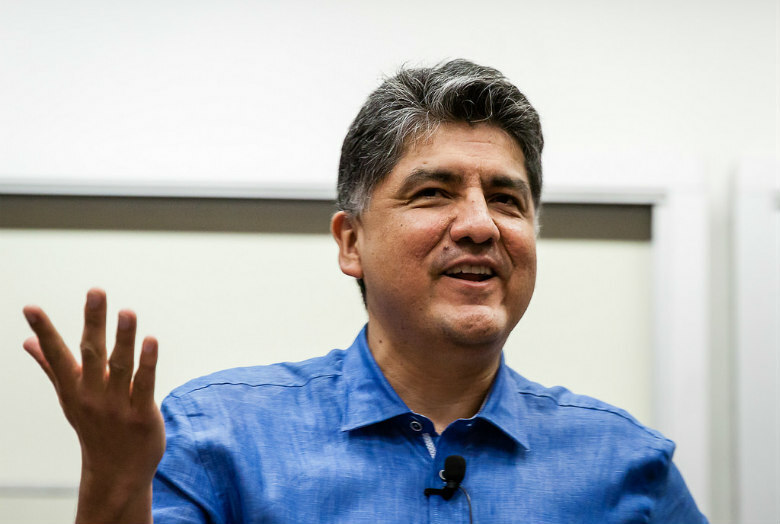 Sherman Alexie returns with "You Don't Have to Say You Love Me." Like much of his work, beloved Seattle author and custard pie thrower Sherman Alexie’s new memoir, You Don’t Have to Say You Love Me (Little Brown Books, $28) is at once utterly compelling and profoundly heartbreaking. Through essays, poems and family photographs, the National Book Award winner explores his childhood and a complex relationship with his mother. With ever exquisite prose, here are some of the book’s most touching turns of phrase.